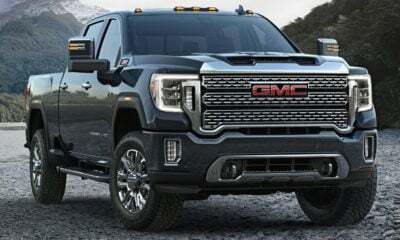 We’re getting a better look at the 2019 GMC Sierra lineup with the recent reveal of the Elevation model. That means you’ll get to choose the Elevation, Denali, AT4, or SLT starting in the fall. The big headline is that this truck uses a four-banger. A turbocharged 2.7-liter engine sits under the hood. 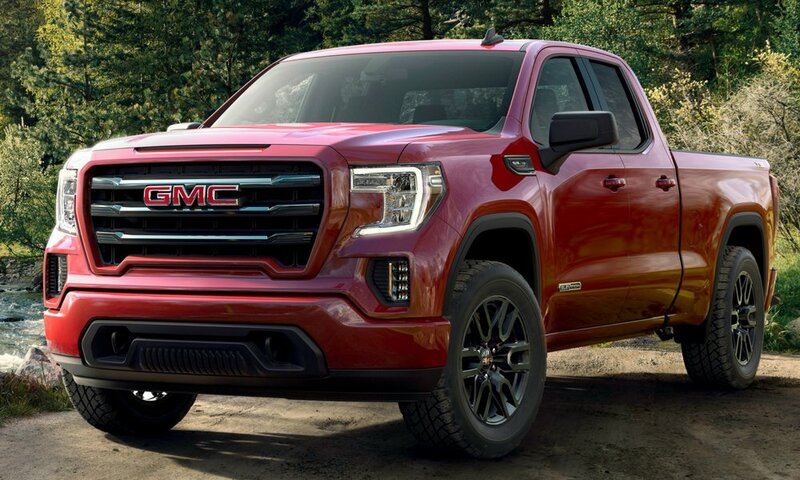 Before you get all skeptical, know that peak output is 310 horsepower and 348 lb.-ft. of torque. 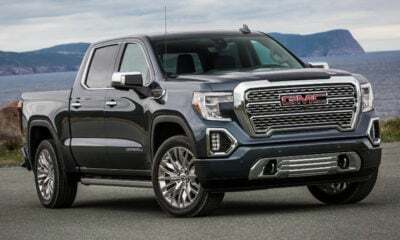 If you’re still not convinced, GMC will let you upgrade to the 5.3-liter V-8, which in Silverados pushes out 355 horsepower and 383 lb.-ft. of torque, so expect something similar. No matter which engine you choose, they mate up to an 8-speed automatic transmission. 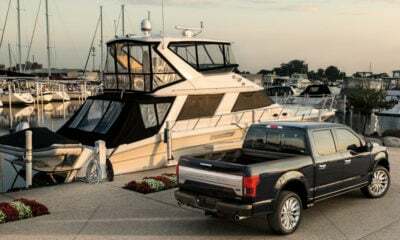 Early next year, this truck also will be available with a 3.0-liter turbodiesel inline six-cylinder engine. That one will work with a 10-speed automatic transmission. We don’t have towing or payload specs for the truck, yet. Several other things distinguish the Elevation for other Sierras. For one, the door handles, bumpers, and grille surround are all body-colored. 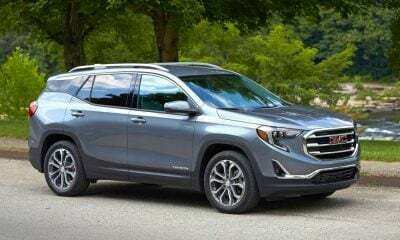 Black accents grace the grille insert, side window trim, and two hooks. It rolls on 20-inch black aluminum wheels for an extra touch of aggressive design. With standard LED headlights and foglights, you’ll be able to see at night just fine. If off-roading is your thing, the optional X31 Off Road Package is a good one. It bundles together Rancho shocks, a locking rear differential, hill descent control, additional skid plates, a dual exhaust, a heavy-duty air filter, all-terrain tires, and a two-speed transfer case.